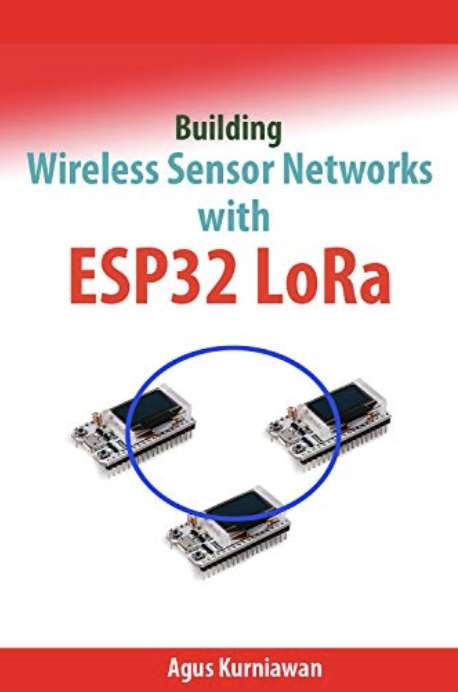 This is a practical book how to implement a simple Wireless Sensor Networks (WSN) with ESP32 over LoRa network. 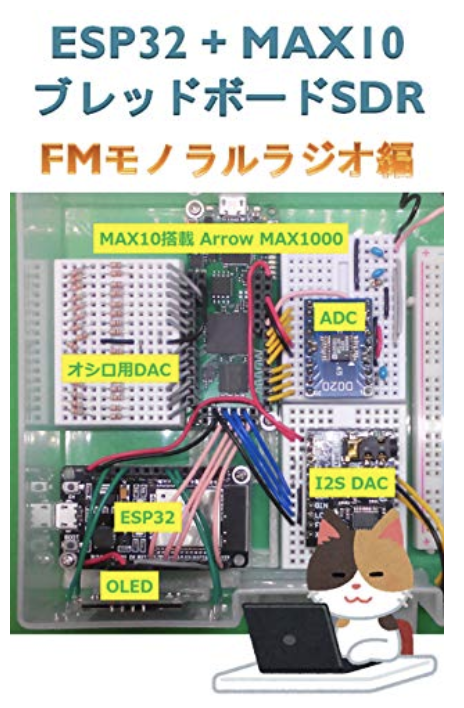 ESP 32 with MAX 10 breadboard SDR FM monaural radio section. 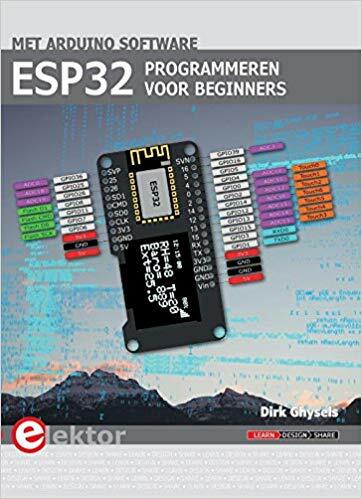 Arduino core for the ESP32 can now be installed from the library manager, making ESP32 programming more and more easy. 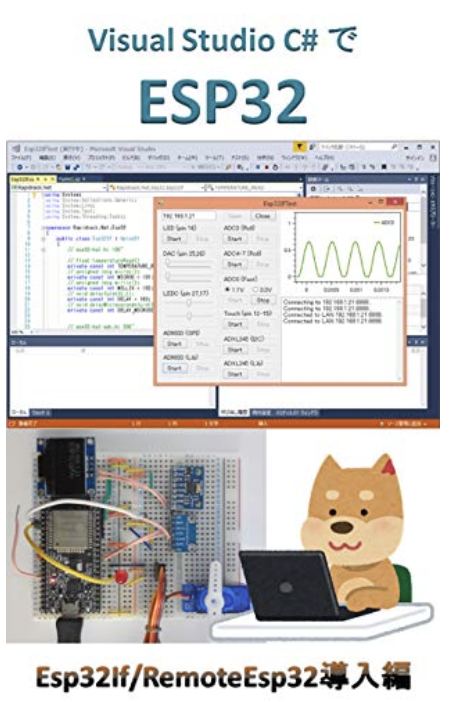 Therefore, we made it possible to execute Arduino core for the ESP32 function from the Windows. It is estimated that trillions of devices will be interconnected over the next decade through the Internet of Things, demanding a huge effort from developers. 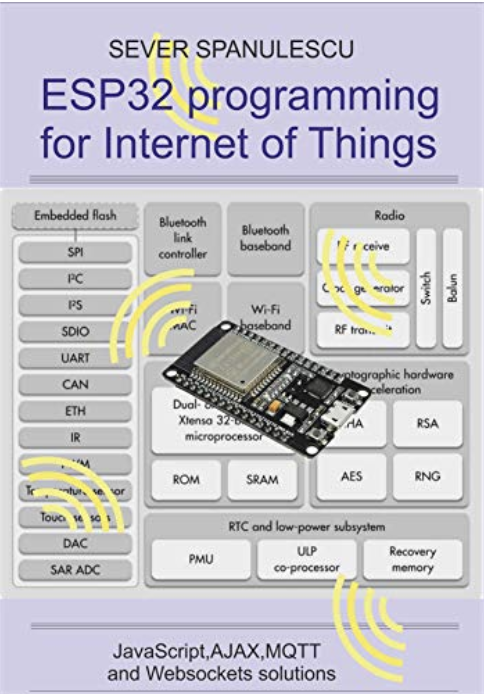 The emergence of cheap Espressif microcontrollers, featuring WiFi connectivity, allows independent developers to quickly become part of this process. This book is not intended to comprehensively teach you the theory, but to give you practical and fully functional solutions, in the form of complete programs. 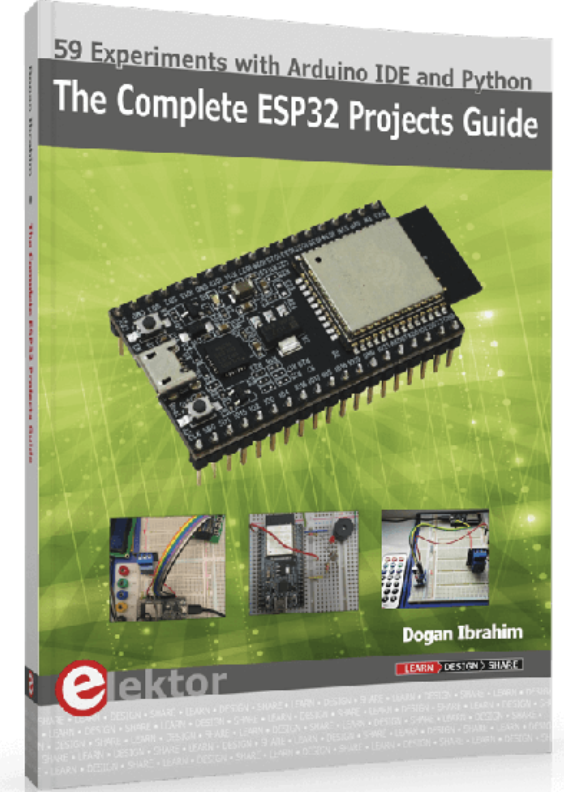 The main aim of this book is to teach the Arduino IDE and MicroPython programming languages in ESP32 based projects, using the highly popular ESP32 DevKitC development board. The content of this material describes the different stages in the realization of a functional project used as an example. The project is entitled: LED V1.0 Basically, it consists of being able to control the on / off and power in a LED power device in two ways, both via the Internet through a virtual dashboard or "Dashboard" in Adafruit, and locally using a smartphone (Wi-Fi access). 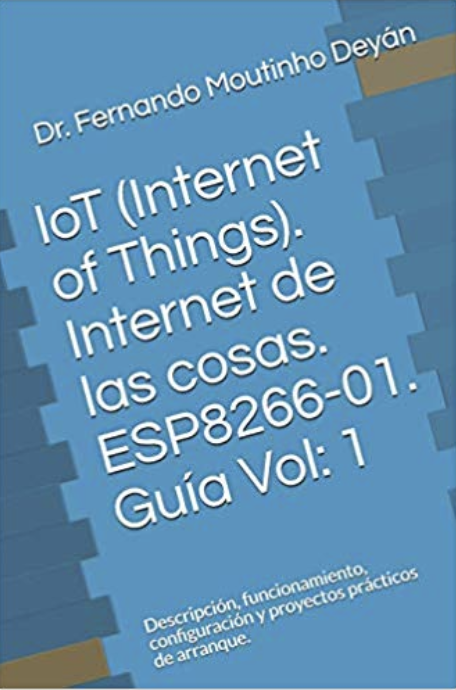 The present work is a theoretical-practical guide for those who want to start in the fascinating world of IoT (Internet of Things) technology. 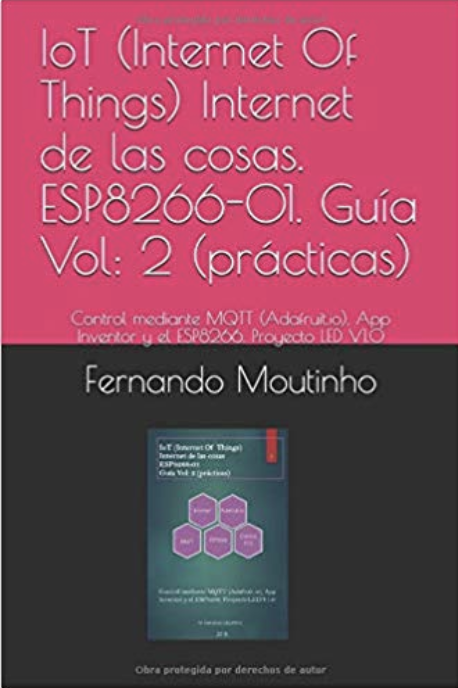 In particular, this volume is directed towards the introductory aspects in the use of the ESP8266 device as a chosen development system by the author for the realization of IoT projects. NodeMCU is the development board based on the ESP8266 that makes life easier for those of us who want to develop connected devices. 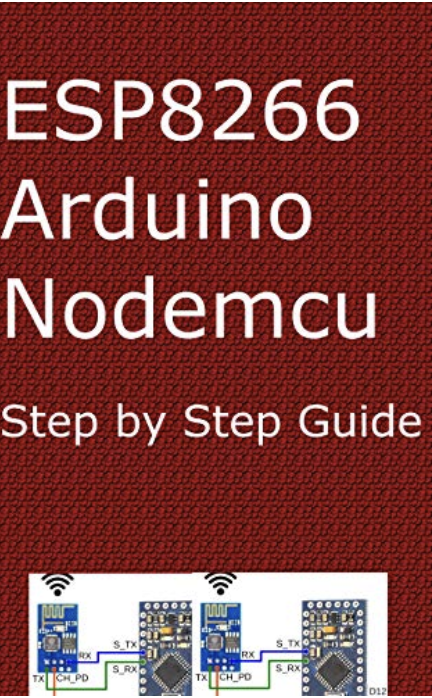 In this book we will give a review of the 5 most important points of NodeMCU . 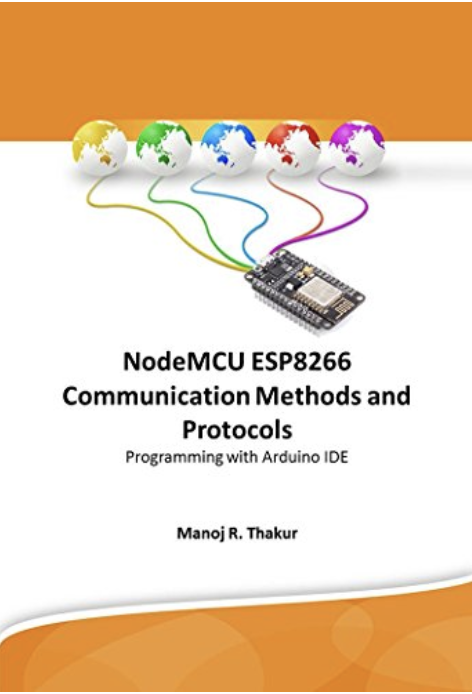 This book gives hands on all IoT (internet of things ) related protocol, You will learn almost all IoT Protocols using NodeMCU ESP8266 and Arduino IDE, It covers many advance protocols such as WebSocket, MODBUS RTU, MODBUS TCP, UDP and sendning emails etc.